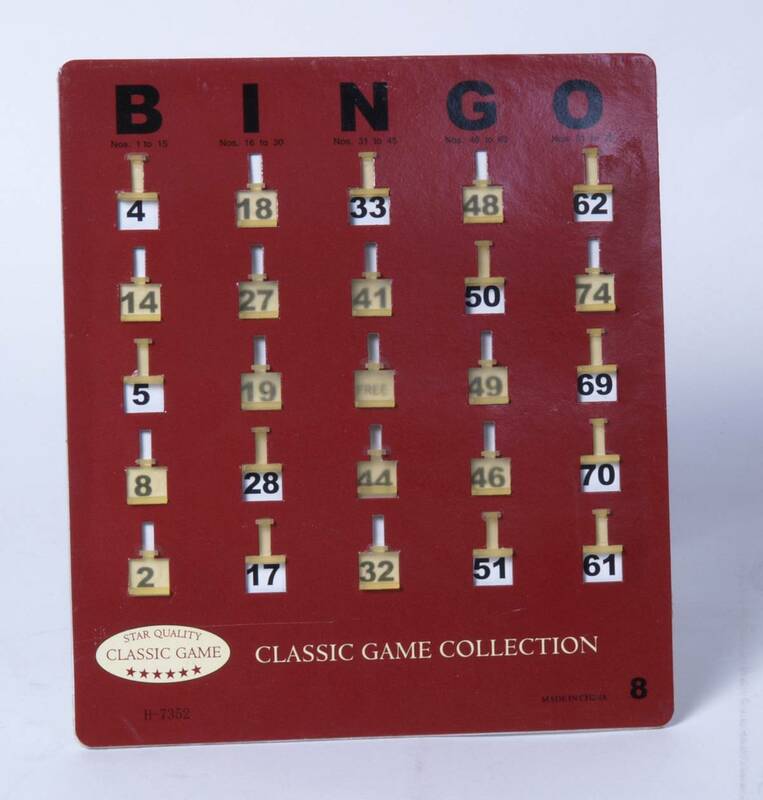 Fingertip reusable bingo shutter cards. Card size 6 5/8"x 7 1/2". Heavy-duty for years of use.